This is a limited edition earth toned, green and blue giclee of my original painting titled What's Up? 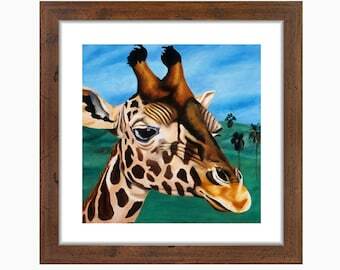 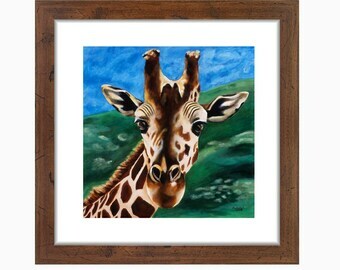 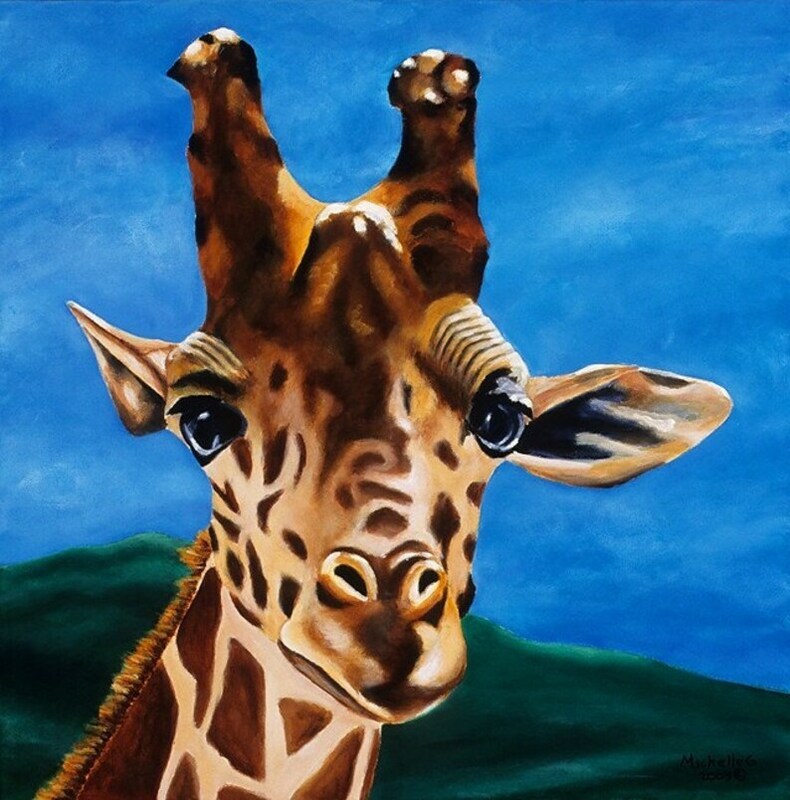 This fun giraffe would be the perfect artwork for your child's room, or zoo, safari or animal themed nursery. 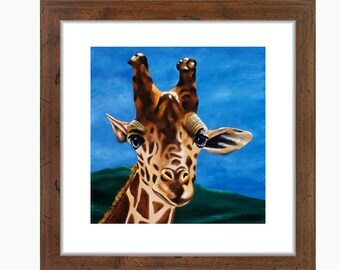 It has been enhanced and signed by the artist.